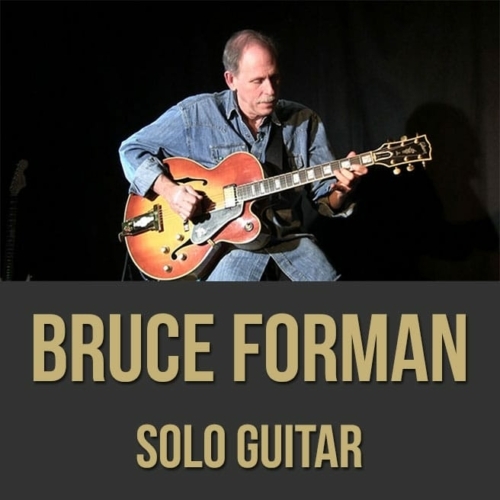 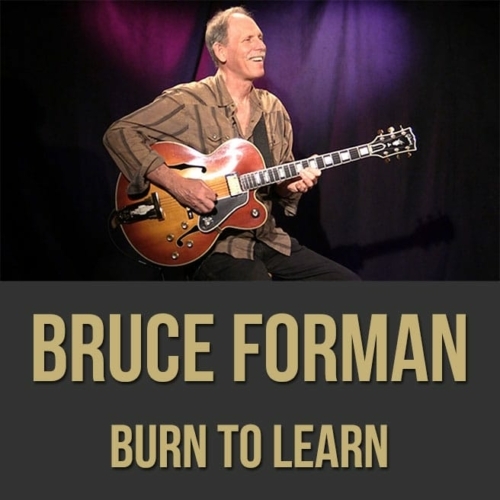 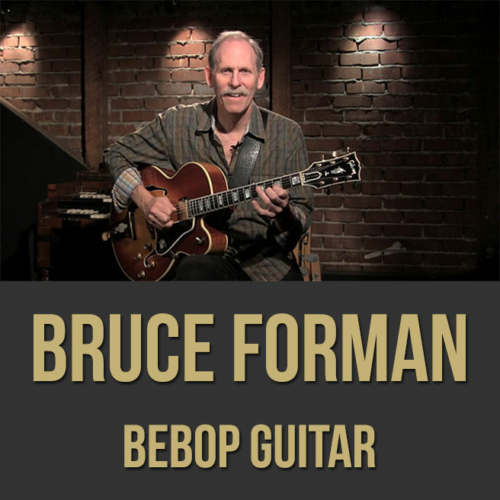 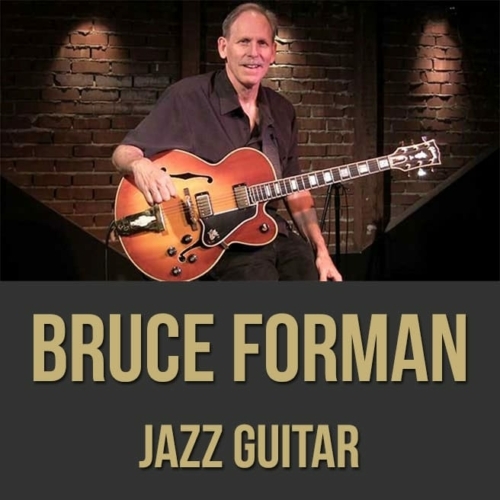 Description: In this "Burn To Learn" jazz guitar masterclass, acclaimed guitarist Bruce Forman shows you what it takes to get deep inside the music so that your ear and inspiration can guide your playing. 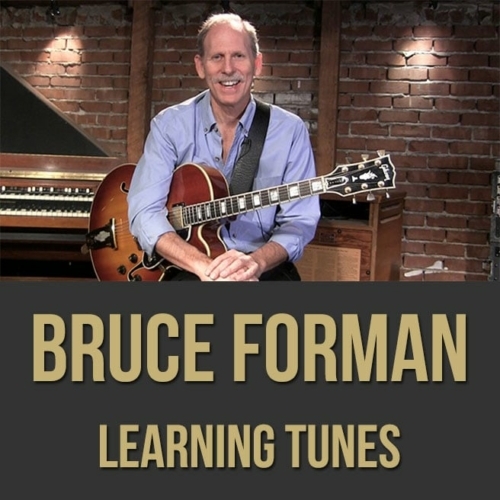 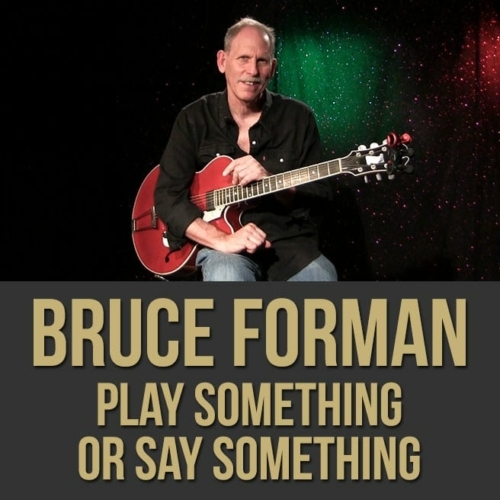 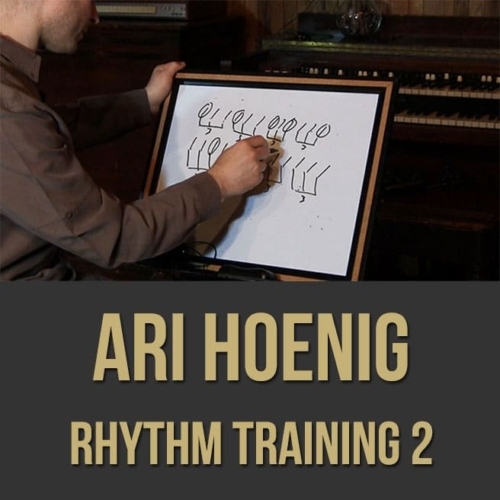 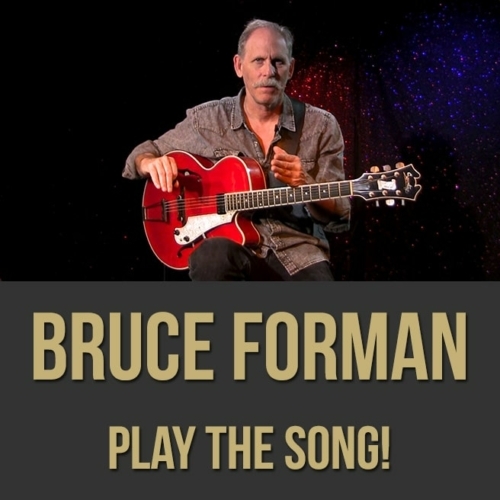 Bruce discusses and demonstrates exercises and concepts to help facilitate hearing your ideas, improvising fluently across the neck, soloing motivically, voice leading, being musical and more. 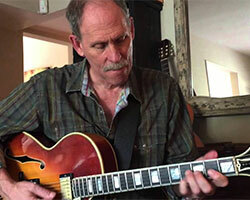 If you want to get beyond your stock licks and limitations, this jazz guitar masterclass is for you! 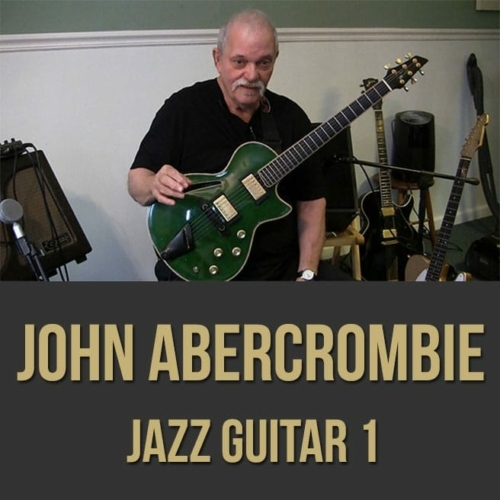 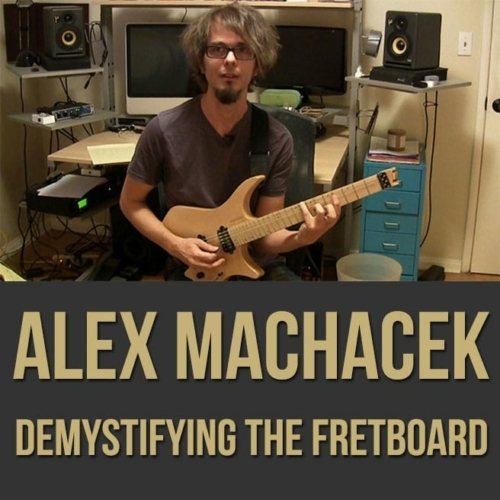 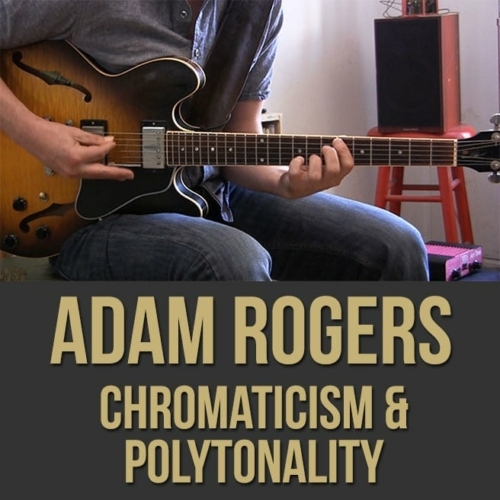 Topics Covered: Jazz Guitar, Improvisation, Exercises, Motivic Development, Chromaticism, Embellishment, Hearing Your Ideas, Knowing The Neck, Connecting to Your Instrument, Zones, Intervallic Relationships, Nuances, Phrasing, Melody, Harmonic Data, Melodic Dialog, Really Knowing the Tune, Voice Leading, etc.